Last week I posted a fall lookbook, but those are really the type of outfits where I try things out. So what do I then actually wear to work and in my daily life? Well today you’re getting your answer as I filmed what I wore every day before I headed out the door. 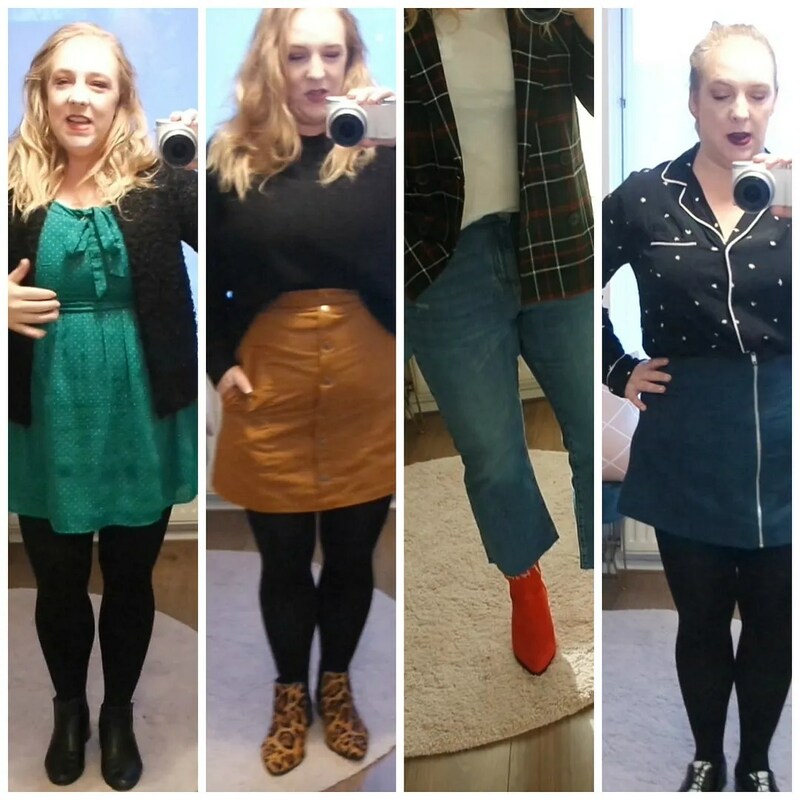 On my days off, on workdays and everything in between: I filmed every outfit I wore for not just a week, but 9 days straight. I hope you enjoy! I love those boots. They go with so many outfits! Ahhhh that Yellow topshop skirt!!!!! I know. I had to have it the minute I saw it.